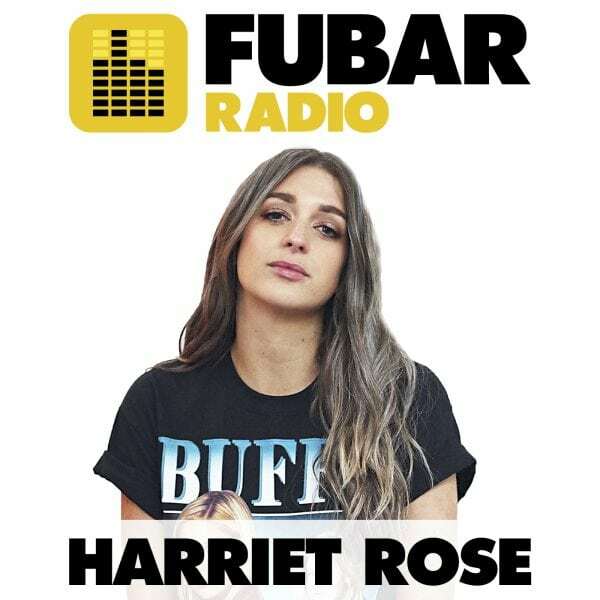 Harriet Rose was joined by FUBAR fave Nasty C chatting about his new sing King ft A$AP Ferg, tour life and his album Strings and Bling. Fazer was in the studio talking about his new Bad in Real Life, how meditating has changed his life and the differences in making music now that he is a father. Harriet’s champion this week was Lizzo and she celebrated by spinning a few of her bangers! The show ended with Craze 24 discussing the grime scene and what it’s like collaborating with so many different people.